There were so few words with the letter I that it was getting difficult to pick up a relevant word for the day. The heritage Indian museum in Kolkata, the iconic educator and reformer Ishwar Chandra Vidyasagar who worked towards upliftment of women’s status in the society and ISKON (International Society for Krishna Consciousness) in Mayapur – the Kirtan capital of the world with devotees of Lord Krishna gathering from various continents. However, in my quest to bring out some more interesting facets of the state, I have decided to continue with Murshidabad diaries with the featured subject for today being Imambara. Imambara in Murshidabad is names as Nizamat Imambara. It is located in the same campus of Nizamat Kila right opposite to Hazarduari Palace. It is a Shia muslim congregation hall. This was built by Nawab Siraj ud-Daulah in the Nizamat Fort Area. It was built with wood and had soil brought from Mecca. It caught fire and nothing was left of the place except the old Madina Mosque. The new Imambara was built in 1847 during the era of Nawab Nazim Feradun Jah under the supervision and direction of Sayed Ali Khan just opposite to the Hazarduari Palace and very near to the banks of Bhagirathi river. This is 680 feet long and is the largest Imambara in Bengal. A new Madina Mosque was constructed within the Imambara. The central quadrangle has the new Madina Mosque and the Memberdalan (hall for members that includes an upper balcony and are built with marble). The eastern quadrangle has the Naubat Khana, the entrance gate to which is built in the Imamia style. The western quadrangle has a two-storied Mosque. The mosque stands on the Mint Ghat and rises almost from the Bhagirathi River as the distance may be a few feet. The mosque has stately pillars, marble floors and beautiful chandeliers. The Imambara is open to public only for select few days in the month of Muharram. For the remaining days of the year, the grand view can only be enjoyed from the outside. The old Madina Mosque is located between the Hazarduari Palace and the Nizamat Imambara while the new Madina Mosque is built inside the Imambara. The old one is very near to Bachchiwali Tope. The old mosque was built by Siraj – ud – Daulah and had soil from Mecca so that the local muslims could have an experience of Hajj. It is smaller as compared to the new mosque which is built on a raised platform decorated with ornamental china tiles with the foundation soil from Karbala. The arches and the walls of the mosque are ornamented with texts from the Quran. For details related to travel, stay and food in Murshidabad, please visit my post related to Hazarduari Palace here. Though Murshidabad was the first place that I had ever visited as a toddler in the eighties, it wasn’t until this January that I decided to do a full-fledged series on the city. I spent three weekends collecting information, clicking pictures and doing research. BlogchatterA2Z challenge gave me the perfect forum to begin Murshidabad Diaries and this post on Imambara is the second one in this series. Here’s another gorgeous view of Madina Mosque on a cloudy day. Happy reading until we meet with a new feature tomorrow. Though I’ve never heard of this place prior to this, I loved the pristine white of the place… contrasts well with the surroundings and the green. Thank you for reading and sharing. Planning to cover more unknown parts of the state in the future posts. The pure brilliant white simply looks dazzling. The images show a magnificent structure. And wow! Soil brought from Mecca for a realistic experience of Hajj. That really makes one think of the difference between modern and medieval times. Just think transporting soil is no great deal these days. But it must have been quite a task in those days. Great article. Thank you for reading Jai. I’m glad that you enjoyed the history and pics. Thank you Saba. Hopping onto your post next. Islamic history is marred by violence and plundering but boy are they good at architecture. Imambara seems to have design similar to the Red Fort. I may be completely wrong but reading this suddenly made Red Fort pop up. So happy to see your comment. 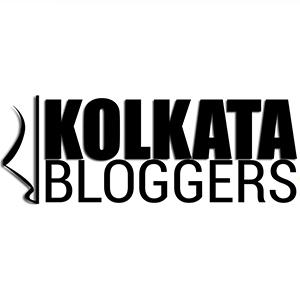 I do agree with you – the entire history of Murshidabad is soaked in blood and that’s why I exercise caution in what I write. The idea is to bring out the beauty of an unknown place and its hidden gems in terms of architecture, not to endorse the means to achieve it. Thank you Seema. Hopping onto your post next. Hazar duari seems more intriguing but you captured this place really well. The mosque sitting ahead makes for a perfect click indeed. Thanks for sharing. Didn’t know about this place at all. 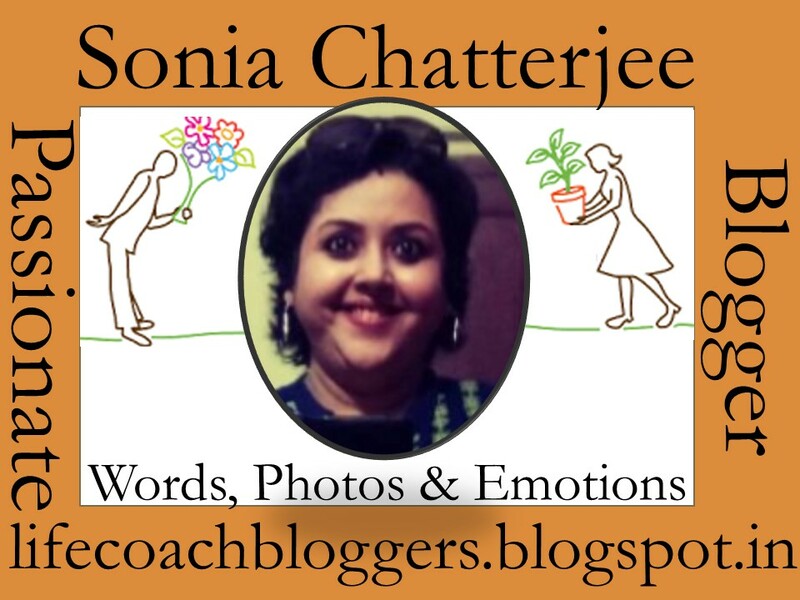 Thank you for reading Shweta. Glad that you liked it. Aro ache. Ajker ta check koro. Bhalo lagbe sure. Hopping on your your posts. Interesting read. I have seen the other Imambara in Lucknow. That is also till date very grand and beautiful architecturally. Loved your pics too. Thank you Shipra. Though I have visited UP, it has only been Agra and Mathura. Should cover Lucknow soon. I am sure it took you three weeks to come up with posts so good. Very well done on this whole series Sonia. I loving them.